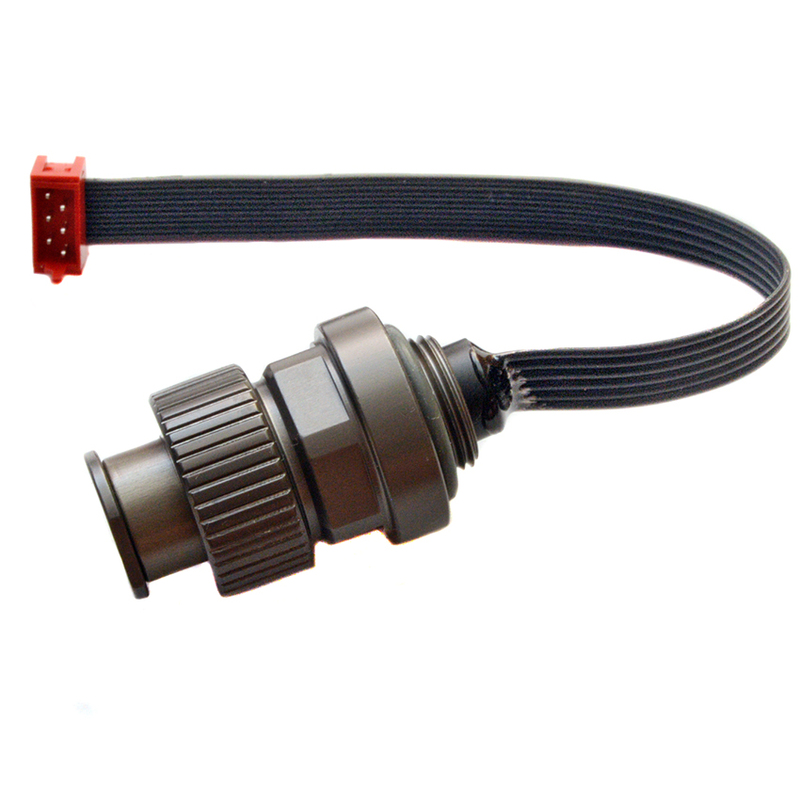 IKELITE style Bulkhead (M14 screw) with flat cable and 6-pin MicroMatch connector. For Nauticam underwater housings. Copyright © 2019 Uwtechnics. All Rights Reserved.